The identity of Laura Bailey’s The Last of Us Part II character has been shrouded in mystery since Paris Games Week 2017. Known only as the muscular mystery woman from the 2017 show’s shocking trailer, no hints have surfaced. Now, at least fans can be sure of one thing about the character—Bailey’s performance capture work on the sequel is officially at an end. What this means for production on TLoU Part II overall isn’t known. Most interesting is Druckmann’s referring to Bailey’s mysterious character as a “favorite.” This will likely fuel even more speculation as to the mystery woman’s identity. 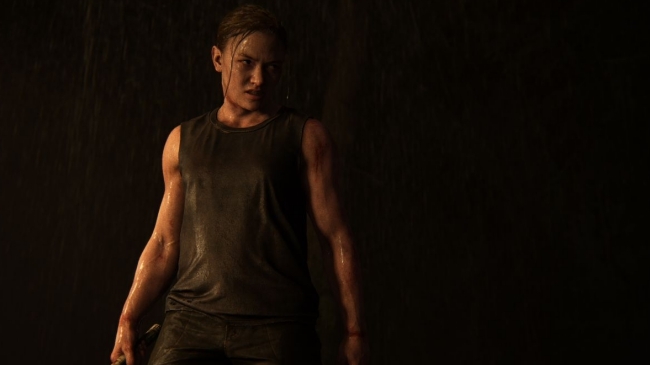 Since Paris Games Week 2017, the running theory among fans suggested Bailey’s character may in fact be Ellie’s mother. 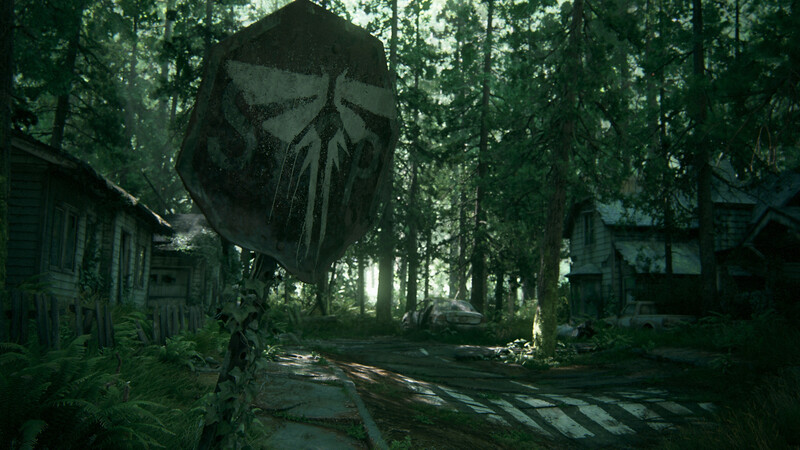 If so, the scenes featured in the PGW 2017 trailer are probably flashbacks to a time long before the events in The Last of Us‘ main timeline occurred. Given the secrecy surrounding the sequel’s plot, these details and others seem bound to remain under wraps until the game hits store shelves. For now, it’s unclear when additional news about the title will surface. Footage hasn’t been shown since E3 2018’s gameplay trailer and press previews. With Sony skipping E3 2019, fans are anxious to learn when more of the sequel will finally see the light of day. Waiting until Naughty Dog is ready appears to be the only option at this point. The Last of Us Part II still lacks an official release date.